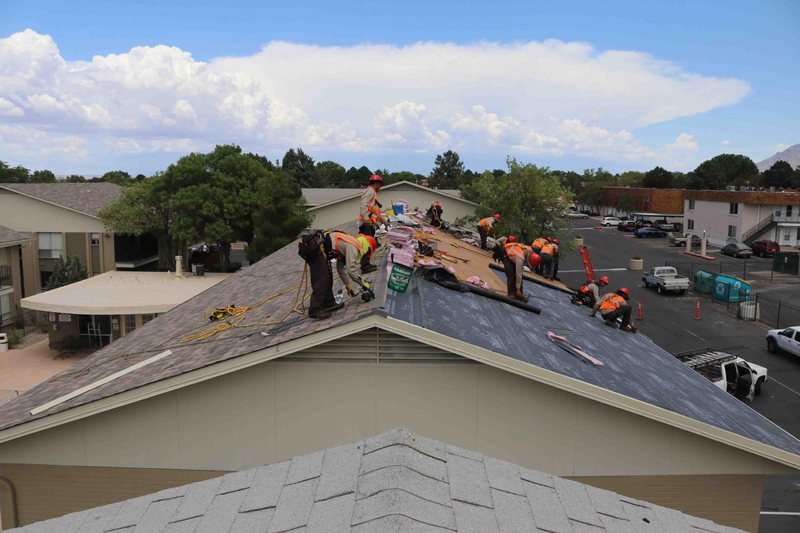 Here are some photos from a day’s work on a shingle roof. 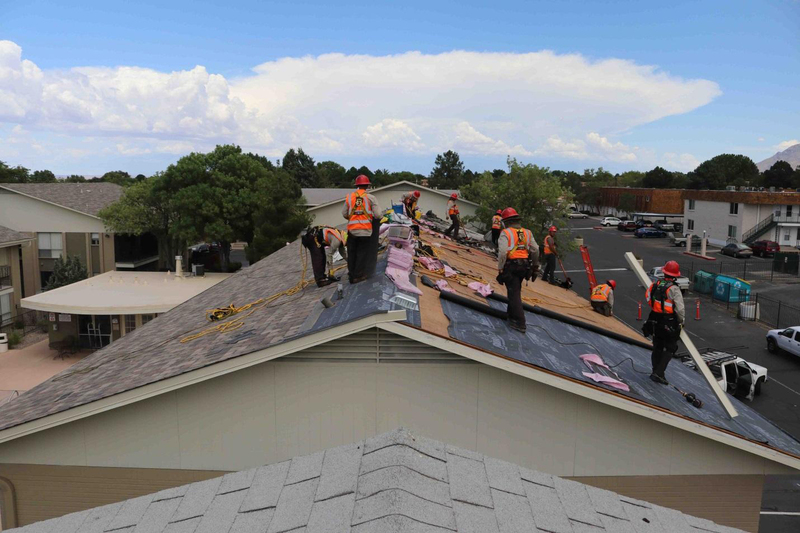 You can also take a look at our time-lapse video located down below in our footer! 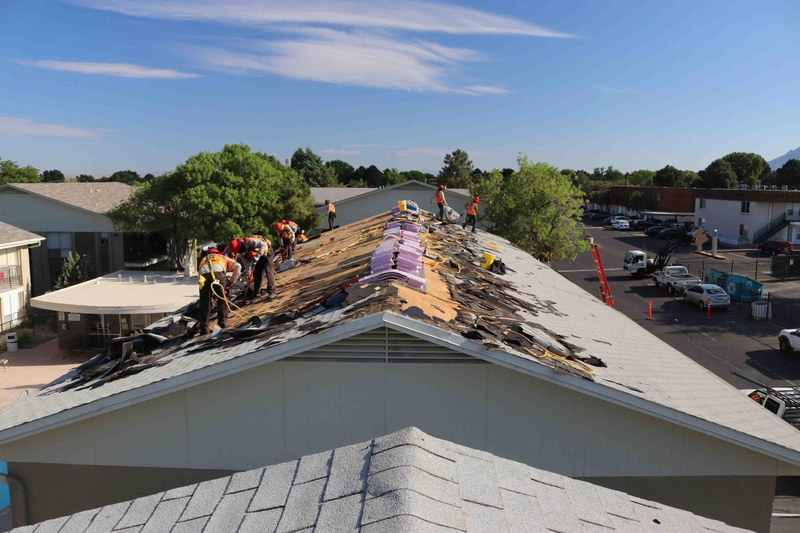 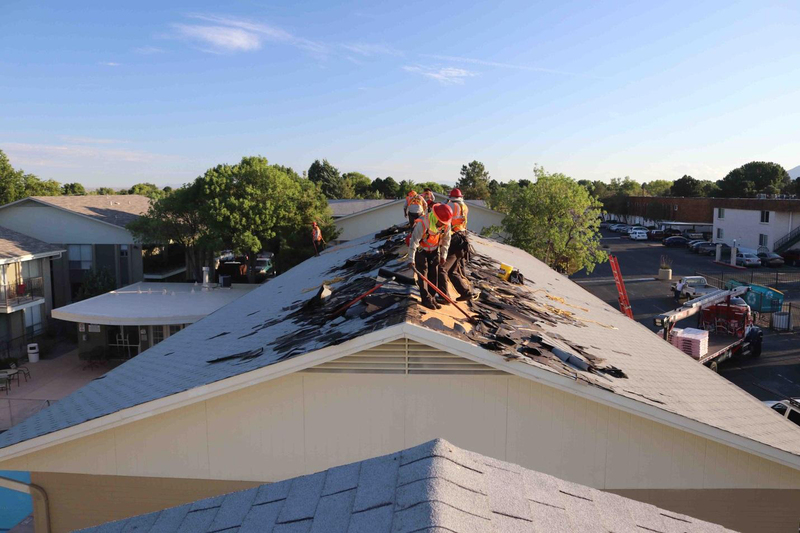 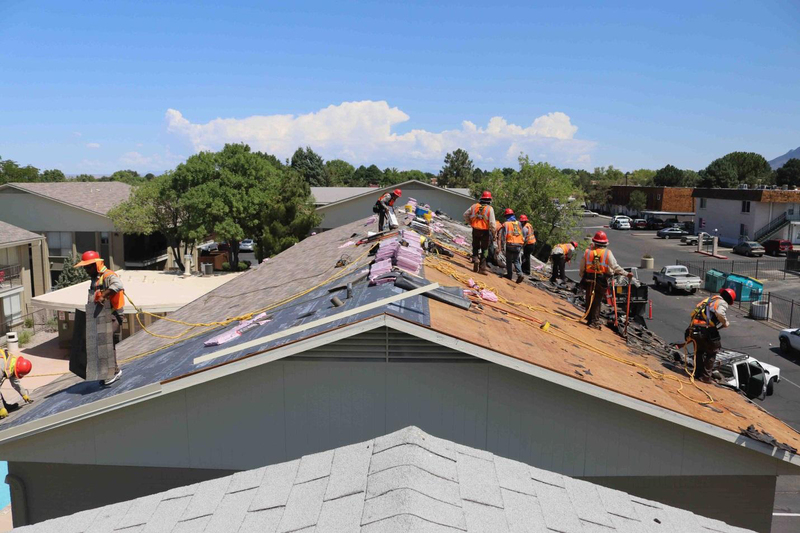 Our roofing crew typically shows up at day break and work until the roof is done or when the sun goes down. 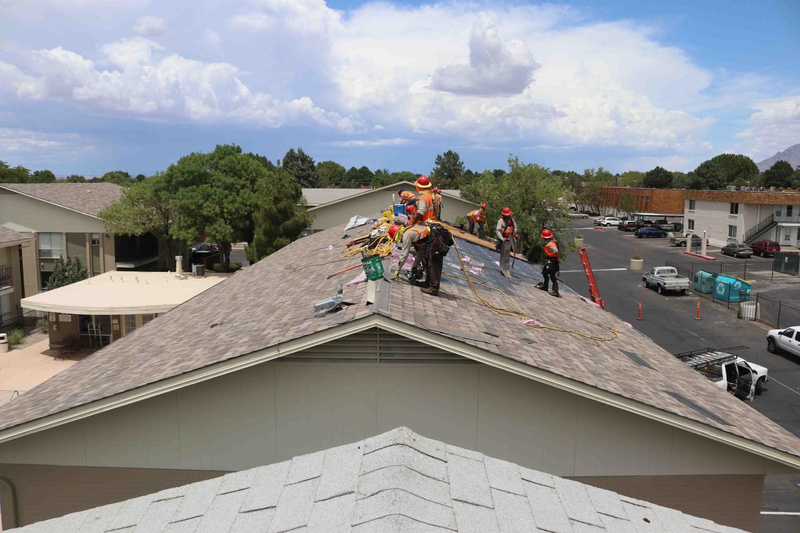 We try to put enough journeymen on a roof to get it done in one day. 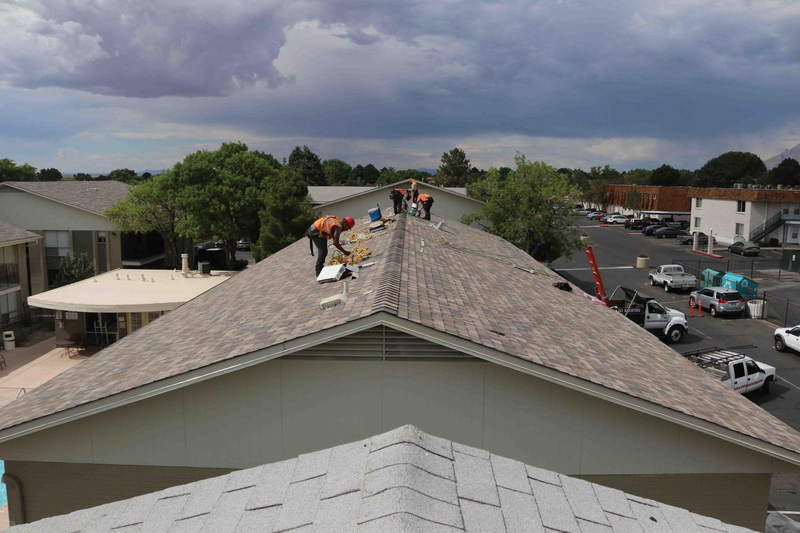 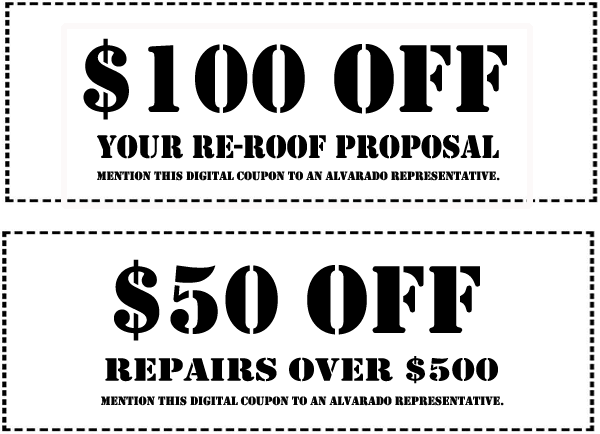 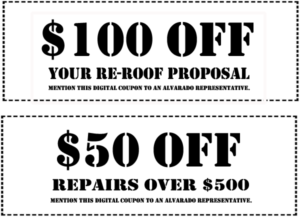 We understand how much inconvenience the roofing process can be. 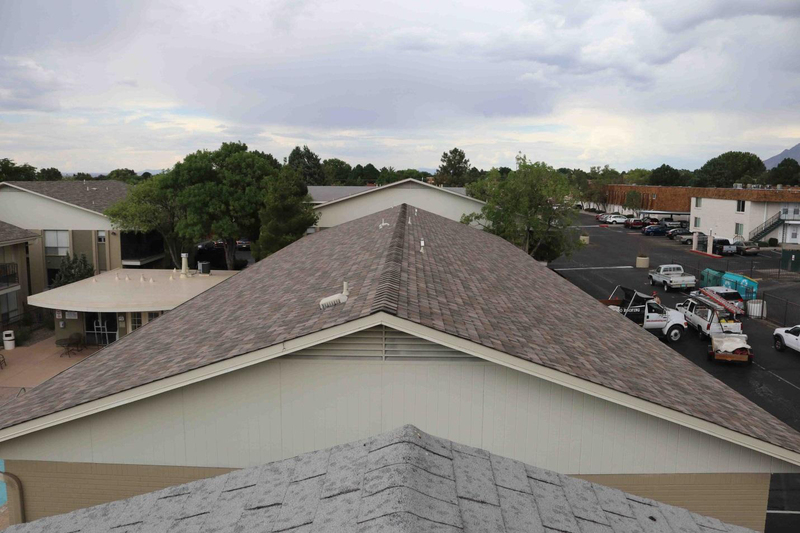 This roof is 4000 sq ft and had two layers of roofing shingles on it. 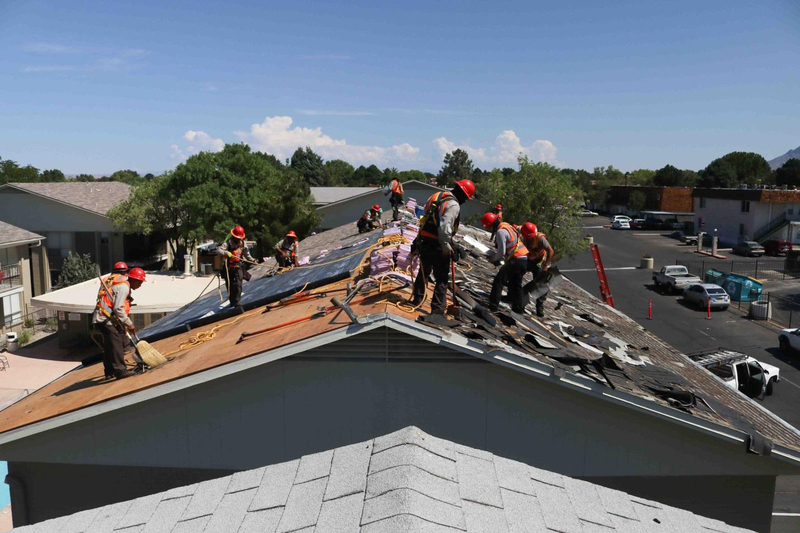 Post courtesy of Chelsea K. and images taken by Jonathan Hawes in Albuquerque, NM.